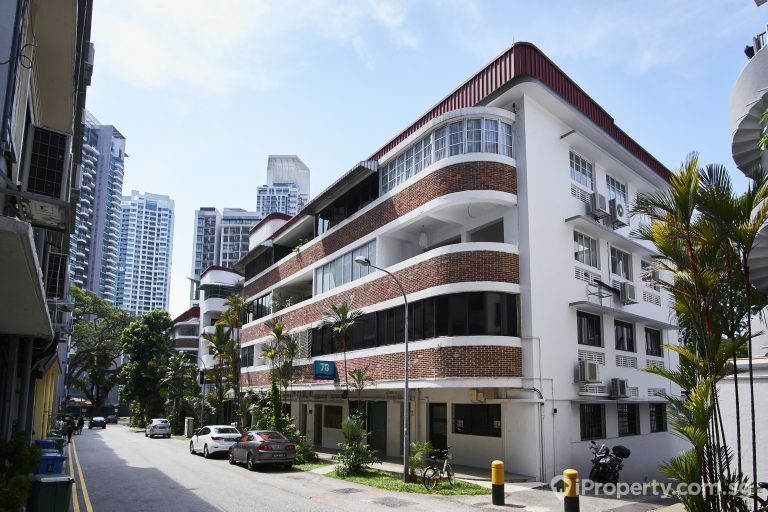 SINGAPORE – PropNex Realty, Singapore’s largest homegrown listed real estate agency, launched yet another industry-first service offering – HDB Auction. Through HDB Auction, PropNex provides HDB owners with an alternative option to market their public housing units. 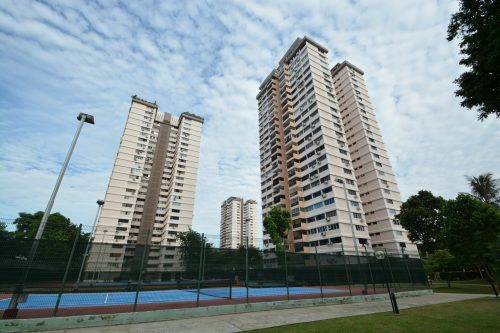 Based on HDB’s statistics, there are over 1 million HDB owners in Singapore and 22,000 to 23,000 HDB resale transactions respectively in 2017 and 2018, we are confident that the HDB Auction will open up an additional platform for the public housing sellers to secure the right buyers. 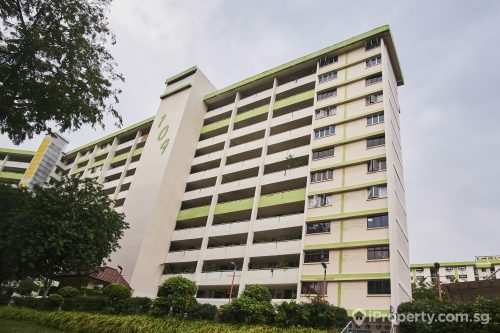 HDB Auction permits the buying and selling of HDB flats in open public tender, where interested parties can offer and sell to the highest bidder, subject to the reserve price being met. Successful bidders will still have to comply with the HDB policies and procedures. 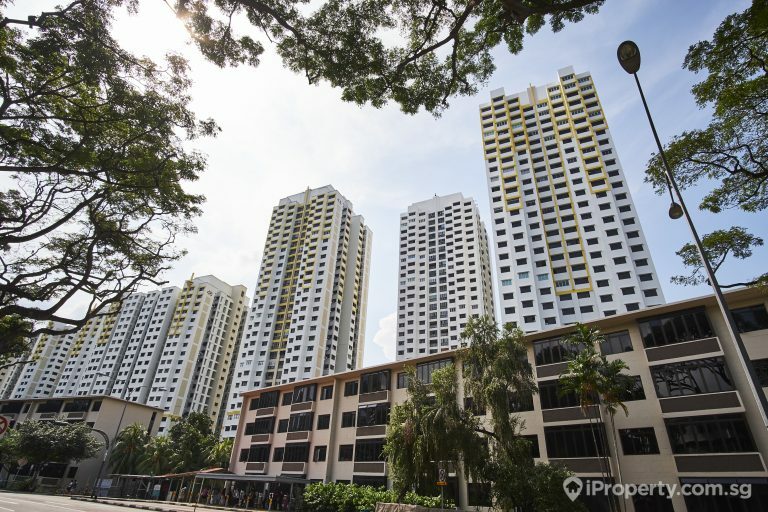 “As PropNex has over 40% market share in public housing, there is already a good network of salespersons who are assisting HDB upgraders and homeowners and this offers a value-added service for our clients. 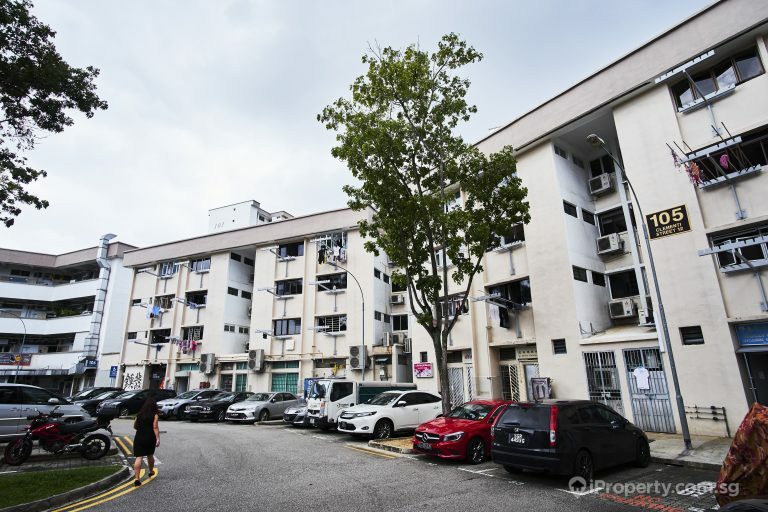 HDB Auction allows greater transparency in the final price concluded for properties and this is especially vital for cases where owners are in conflict or there is a lack of trust and communication such as divorce cases. HDB Auction is an alternative for many homeowners in achieving optimal results within a shorter time frame and eliminates long negotiation periods. Even in instances when the property is not successfully sold in its first auction, it allows sellers to understand the demand and discover potential price points for subsequent negotiations. The auction process also provides an avenue for greate publicity of the property thus allows future sale in private treaty basis if the property is not concluded on the auction day itself. The HDB auction will be subjected to the HDB buyers and sellers process of which both are required to register their intent to sell/buy. They are to comply with the terms and conditions in the prescribed HDB Option-to-Purchase including the 21 calendar days HDB option period. PropNex’s inaugural HDB Auction will be held on 5 April 2019, 2:30 pm at the PropNex office on Level 10, HDB Hub East Wing. PropNex ventured into consultancy services in 2018 with the formation of PropNex Corporate Sales and Auction Team headed by Auctioneer Mr Clarence Goh. Mr Goh comes with extensive industry experience and has garnered commendable success in the sales of private and prime properties through auction, private treaty and tender for both owners and mortgagees. 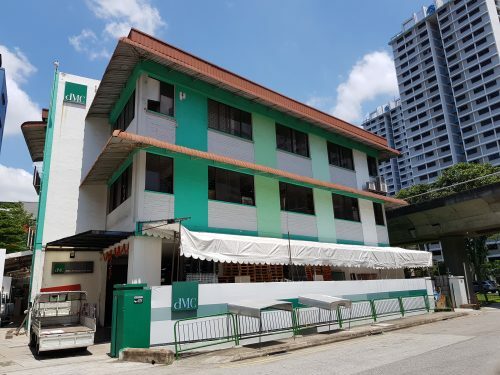 “With the launch of this pioneering service, our Auction team will be expanding its list of auction properties to now include the HDB segment. With the team’s wealth of knowledge in the field and the bench strength of the management team, we strongly believe that we are able to help clients unlock value from their property transactions,” added Mr Ismail. Article is contributed by PropNex.